1. Participate as a runner: You can register as a runner by going to shop.schoolathon.org/184424, choosing Murphy Elementary, and following the online registration instructions. 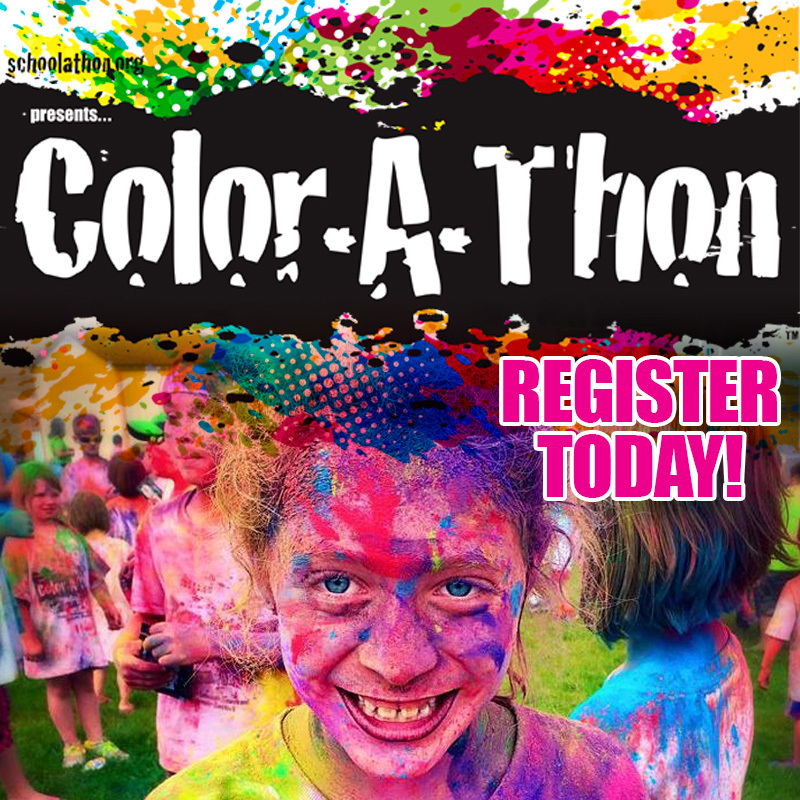 You can also register as part of your child’s color club if they are an elementary student in the district. 2. Participate as a Volunteer: If you would like to participate as a volunteer, please email Dana Nettles at dnnnet13@gmail.com. All volunteers will receive a complementary Thunderhawks Colorathon T-shirt, so please indicate your t-shirt size when emailing Dana. 3. Both a Participant and Volunteer: We anticipate having enough volunteers to allow folks to rotate between helping and running. The run will be organized into waves to minimize simultaneous runners and to allow people to rotate between areas. Please email either Dana at dnnnet13@gmail.com or forestlakePTC@gmail.com with questions. Thanks for your participation!